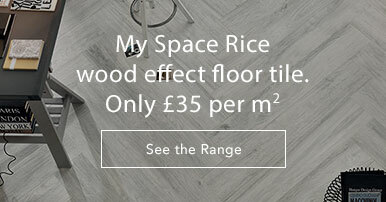 Are you shopping for a favourable brand? 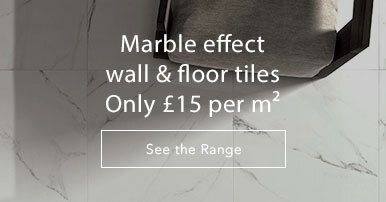 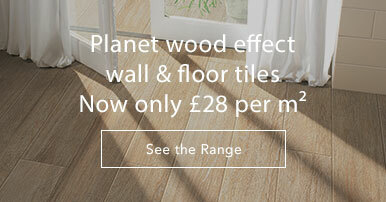 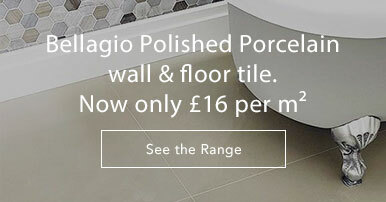 At Tiles & Bathrooms Online, you will find a wide selection of big brand names for the tile and flooring industries, both from the UK and abroad, all offered at great prices. 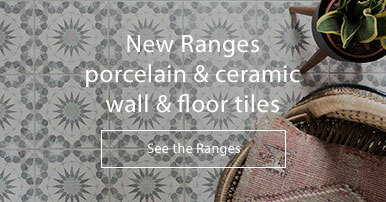 Popular manufacturers are Porcelanosa, Original Style, Grespania, Casalgrande, Dune, Waxman, Karndean and many more! 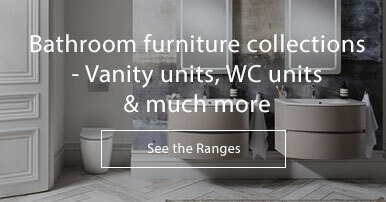 We also source products from the most renowned bathroom brands on the market such as Crosswater, Eastbrook and Saneux.